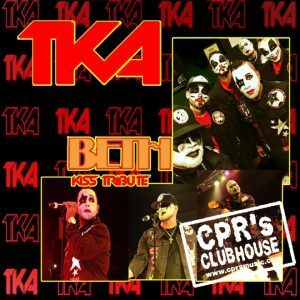 CPR’s Clubhouse featuring Johnny O. 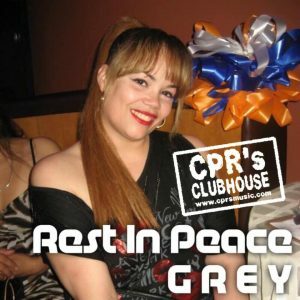 This week’s episode of CPR’s Clubhouse is dedicated to the memory of Lillian “Grey” Garcia. Our thoughts and prayers are with Lillian’s Family and Friends. Mr. 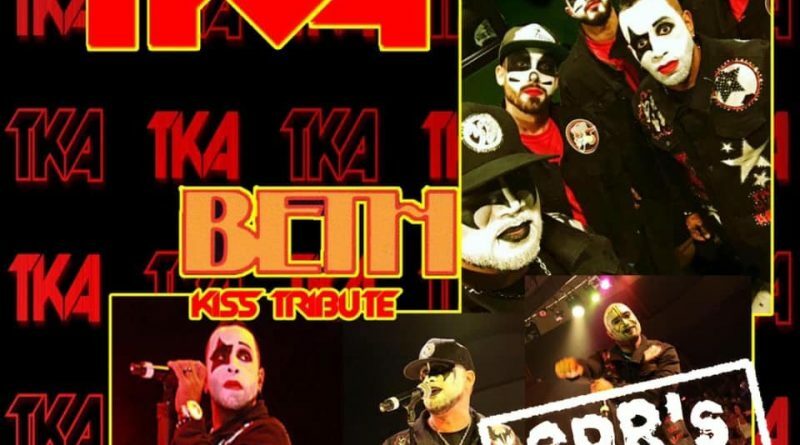 Exclusive presents TKA – BETH – a Freestyle Tribute to the band, KISS. Copyright © 2019 CPR's Clubhouse. All rights reserved.